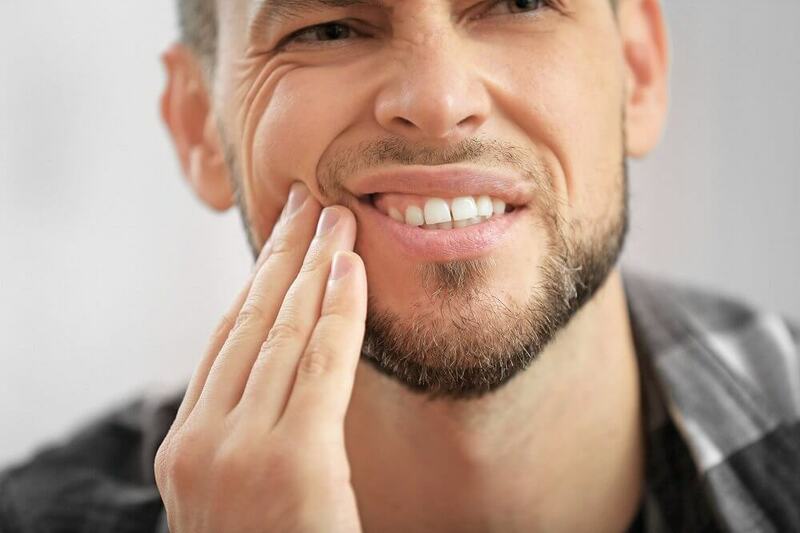 Whether you have been diagnosed with gum disease or are just beginning to experience symptoms you think could be gum disease, you are absolutely not alone. According to the CDC, nearly half of adults in the United States have some type of gum disease, this is where having an expert periodontist comes in handy. Though some gum disease is much more serious than others, all of them are preventable if you are well informed about your own oral health, but undoing the damage is up to you!